Thanks to Teri Polen for hosting me at her Writer’s Reading Corner! We’ll have a fun and fabulous Friday the 13th. Click on over to Teri’s place. We’re talking about books that influenced us. I’ve disabled comments here because I want you to get to know her wonderful blog. Spring has finally arrived in western KY! Yesterday was gorgeous and today looks to be the same. 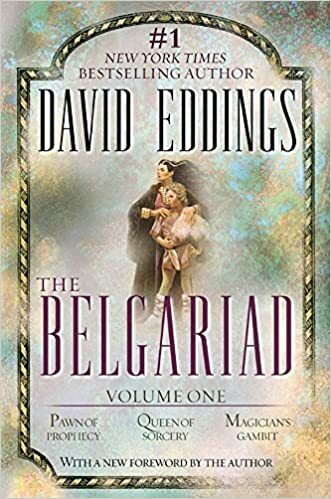 I have a treat for you today – my guest is the infamous Teagan Riordain Geneviene. Whether you’ve read her books or are a regular visitor to her blog, you’re familiar with the sparkling creativity that dwells within her mind (and if you’re not, here’s your chance), and today she’s giving us a glimpse at what has inspired her. Welcome, Teagan! Hi Teri. 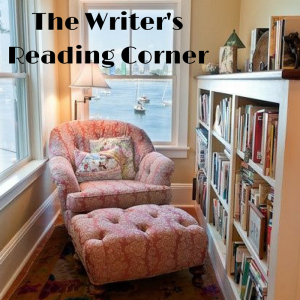 Thanks for letting me visit your Writer’s Reading Corner. Hello everyone. I’m Teagan Ríordáin Geneviene and I write whimsical stories. Whether it’s a cliffhanging blog serial, an urban fantasy, or a 1920s story, everything I write has a touch of whimsy.